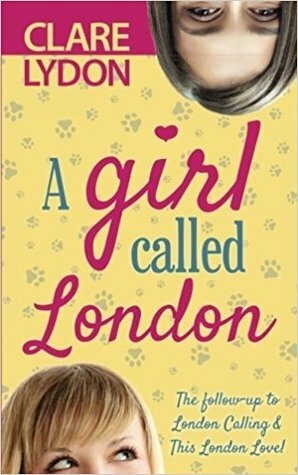 Romance novels have always been a guilty pleasure for me so when I was contacted to review A Girl Called London by Clare Lydon I couldn’t wait to get started. This book really struck home for me because my grandmother passed away earlier this year. I could truly feel Tanya’s pain having lost someone who meant so much in her life. It was also very sweet that she took in her grandmothers dog when her mother threatens to give her away. Anyone who knows me knows I have a soft spot when it comes to animals. I think the book did a great job explaining why Tanya and Sophie acted the way they did in their relationships. Past experience really does taint how people regard future relationships. Both women had been hurt in the past and needed to work out their issues before they were able to love each other. I’m excited to read the next installment in the London series. I would recommend this book to anyone who likes romance novels. The relationship is very believable and the smexy scenes are extra smexy. Plus, who could say no to a cute puppy? If you would like to read this book it can be found at Amazon.